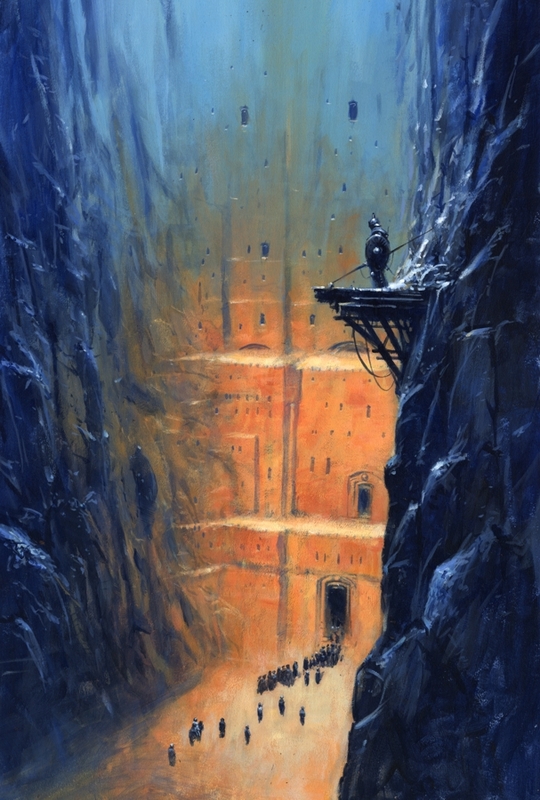 In his thirty-five year career, Les Edwards has worked for all of the major UK publishing houses and for most of those in the USA (lesedwards.com). Some years ago he began painting in a different style under the pseudonym Edward Miller (edwardmiller.co.uk). This new work also became popular and Les now pursues both careers with equal enthusiasm. He has been an Artist Guest of Honour at a World Science Fiction Convention and has been voted Best Artist by the British Fantasy Society on seven occasions. He has also been nominated for five Chesley Awards and for a World Fantasy Award five times, “Edward Miller” winning the award for Best Artist in 2008.